I’m really enjoying using this face balm wash. One of the reasons why I purchased it is because I needed something to calm my skin down after the vigarous scrubbing that comes with the use of my exfoliation gloves. Several people tell me it’s not good to exfoliate my face everyday but, I’ve been doing this for years and it seems to work for me. I hardly ever gets spots (although when I do, they leave vicious war scars which are nothing short of annoying). 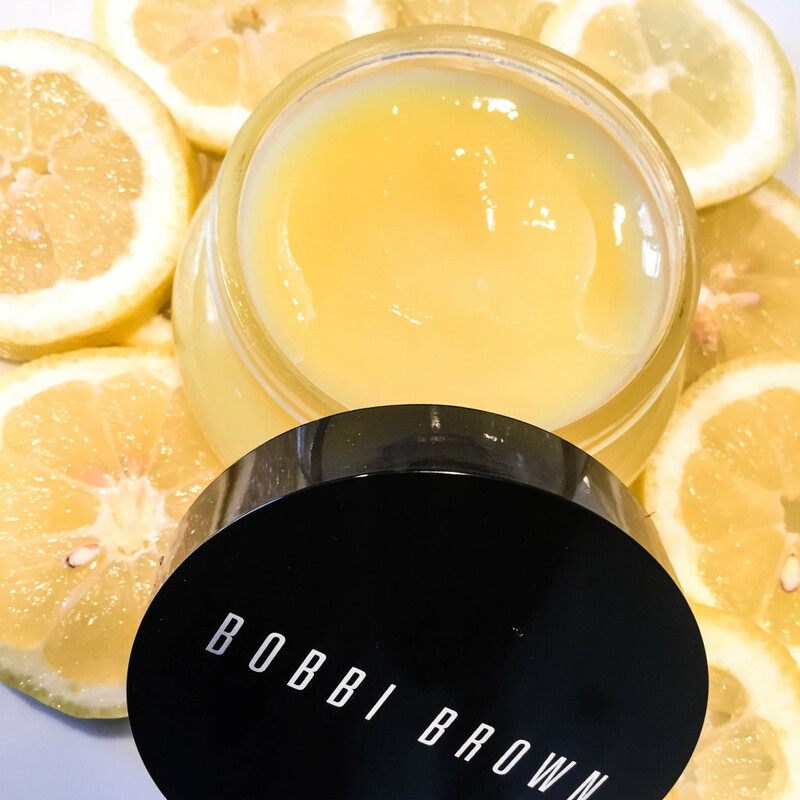 This balm is scented with the signature Bobbi Brown scent that you will notice across the board of their skincare products. It smells like a floral-citrus hybrid pefume and feels like a waxy non sticky honey. It’s a very strong and distinctive smell so if you don’t like the scent, maybe it’s best to avoid their skin care products all together. From what I know, they do not include scent across most their make up range (just their tinted moisturisers). This balm is good but not great. It’s calming but not as effective as your normal cleansing wash and it does not lather upon application (hence why it’s called a balm). I wouldn’t buy this product unless there was an extensive facial routine in place which I already have (have a look at my skincare routine video here). I doubt I will be buying this again because the tub is huge and by the time I finish it, I will probably have moved on because I like to switch things up. I would definitely say it’s nearly value for money in terms of the size (it’s almost as big as my hand) and of course, it is a luxury product but it’s definitely not a necessity in ones kit. I buy a lot of products because I have the disposable income to do so. I have no dependants and very few responsibities so for a spend thrift, that’s not always a good thing. Ha! That justification alone is the reson why I bought this product. 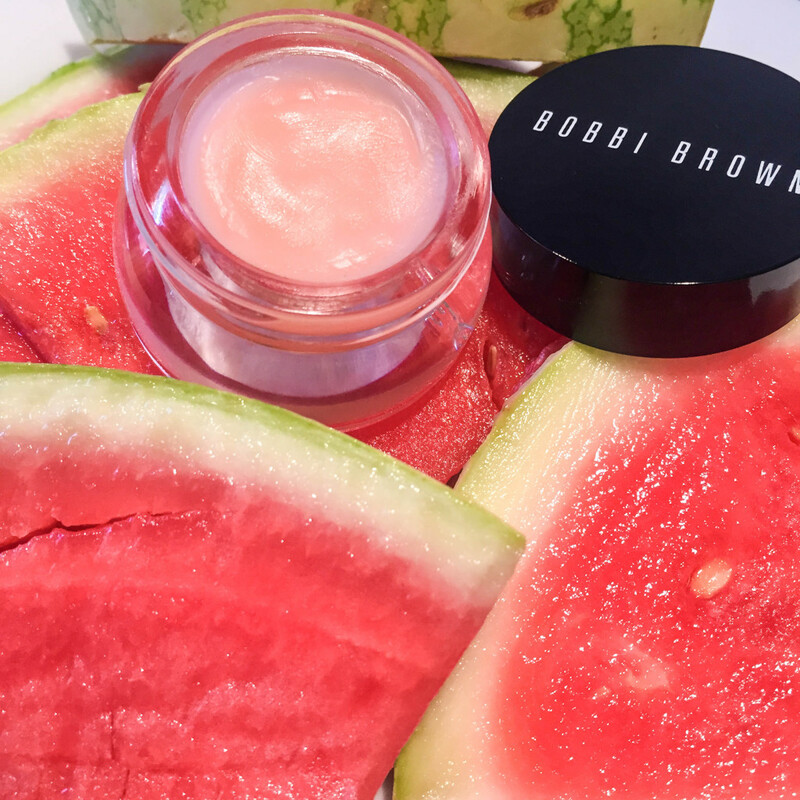 I wanted something new to try out and I’m really enjoying the Bobbi Brown brand. I started using this balm on my lips and it reminded me of solid version of the Elizabeth Arden 24 hour cream. This product makes your lips smooth in seconds but the product doesn’t last on your lips. It evapourates very quickly but the smooth skin that it produces stays for a very long time. I can be used on lips, face and cuticles so it’s multifunctional. More recently, I’ve been using this rather than blistex before appling my lip product because I don’t have to wipe it off before I apply any lip products which is a problem for me when doing my make up routine (Please see here and here). I’ve also been using it on dry patches on my skin and by the next day they’re gone so it is very effective. This product is too expesive for what it is but I bought it with a discount so I wasn’t too worried. I probably wont buy it again when it’s finished but it’s nice to have. 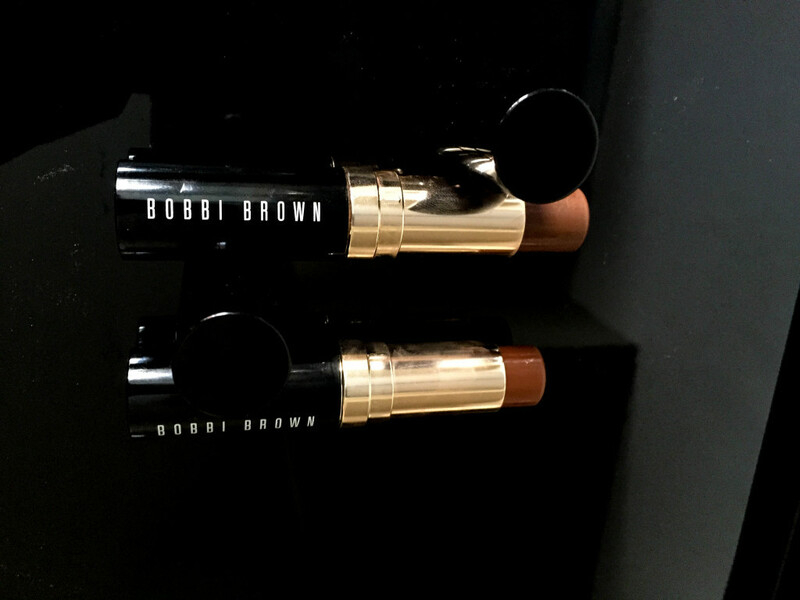 The foundation stick is my all time favourite product in my make up kit. The fact that it creates a straight line when appied horizontally across the face makes it easy for contouring beginners to use. I find that the chesnut gives me a tropical glow and the product is very flexible and easy to blend. I got the Expresso (about 4/5 shades darker than my skin) for a more dramatic night time look and I found that when blended in properly, it isnt very dark at all. I have tried so many different contouring products but this is the one for me. I will never abandon it. Essentially, it’s just a stick of foundation so you really could just use a darker foundation in liquid or powder form in any brand to contour but for me, this product is amazing. I have probably purchased about 6 foundation sticks and finished them all so far. For me, it lasts for 3/4 months and I usually contour everyday. When I first bought this product I was a bit confused. I was in Marbella which was extremely hot and I found that the product seemed very oily. Even though this was the case, it created a flawless base for my make up when I was out there (see here and here). Now that I’ve come back to London I realise the primary error of my ways when it came to applying this product. First of all I used a wet beauty blender to apply this product. I definitely wouldn’t recommend that because essentially, this product is a moisturiser and definitely doesn’t need any extra moisture so a wet sponge doesn’t help. If you purchase this, apply this with a brush or your hands. One thing I will say is that you will most definitey need to set this with a powder. It does leave you a bit shiny but this is the best tinted moituriser I’ve ever used. I say this because the coverage is phenominal. 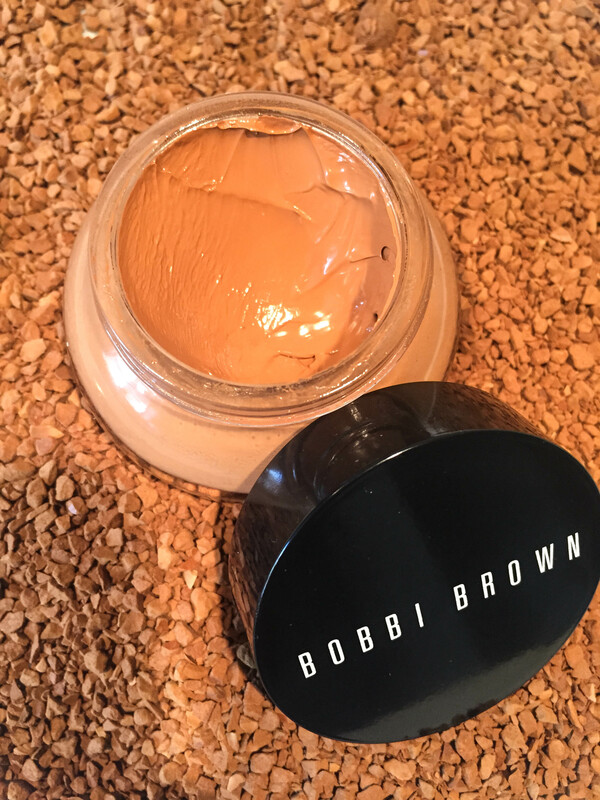 It has the coverage of a light/medium foundation and gives you such a effortless base. It feels quite thick/heavy and seems very creamy at first touch but it melts on the skin when applied. I use this more than my foundation when apply a full face of glam because it gives me such an effortless base that I love. I will be buying this product again because it has become a vital product for my make up kit. I recently purchased this product because it was out of stock when I initially wanted it a few months ago. I had a bronzing powder by Diego Dalla Palma before but I realised that it was very stubborn with it’s pay of so I didn’t cry too much when it dropped on the floor and smashed to pieces. I like more of a sultry look with my make up so 9/10 I would choose to swipe a bronzer rather than a powder over my cheeks if I have the complimentary products to permit. 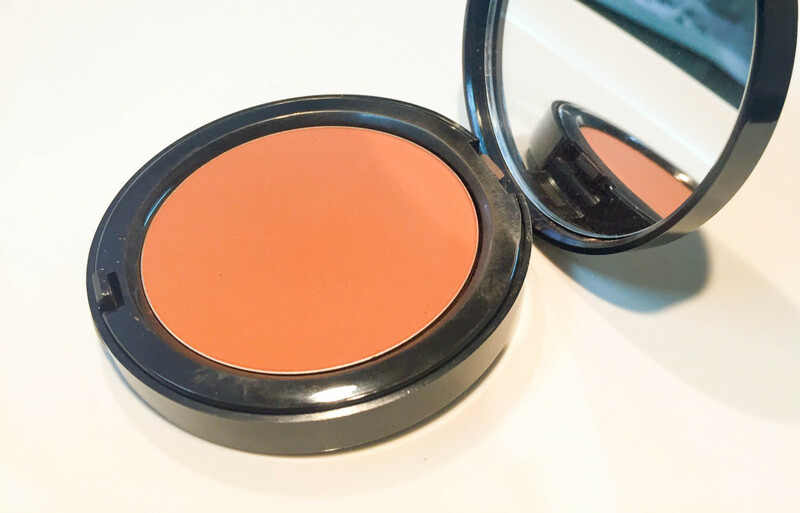 I knew I would fall in love with this bronzing powder due to it’s deep coco elements. I was also very happy to realise that it had no glitter or sparkles in it. I’m enjoying this product so far and will possibly create a video featuring it. I hope all of this helped you guys and I will continue to do my quick reviews on instagram (since you enjoy that too).